Unlike your other hams, which are produced in commissaries, Nathaniel's Ham is honey-cured right at his own residence, and believe me when I say, he and only he makes his own honey-cured hams. 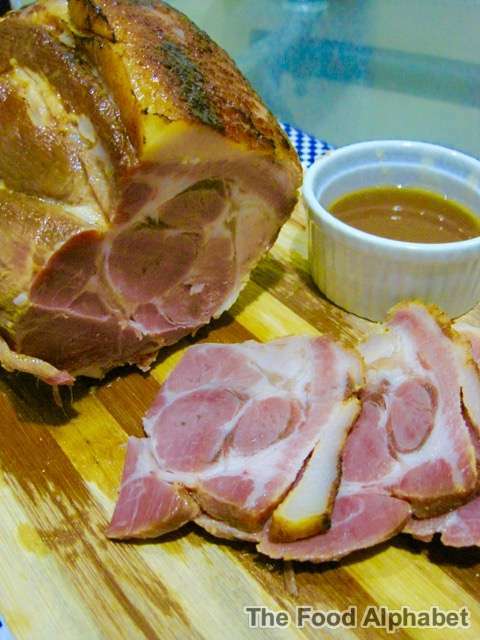 You can be sure with each ham he makes, is made with utmost passion and love for food, he would want you to have the best ham you have ever had. I have had the privilege of getting a lovely piece of ham from Nathaniel, and by heart, yes I would recommend that everyone enjoy Nathaniel's ham. 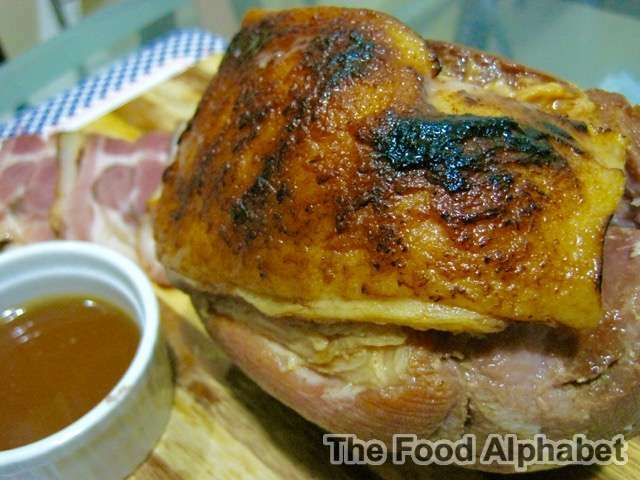 It would be the perfect ham that would complete your Noche Buena and Media Noche. Do call or message him for his other specialties, that you will find truly appetizing as well.